We hear it’s no different up at the North Pole. But, don’t worry about Santa. This isn’t his first time at the reindeer rodeo. He’s organised and in control. Heck, he’s even checked his list twice. And, in that race to the rooftops, sadly, Santa’s sleigh has squished an elf or two. RIP Buddy McJingles. 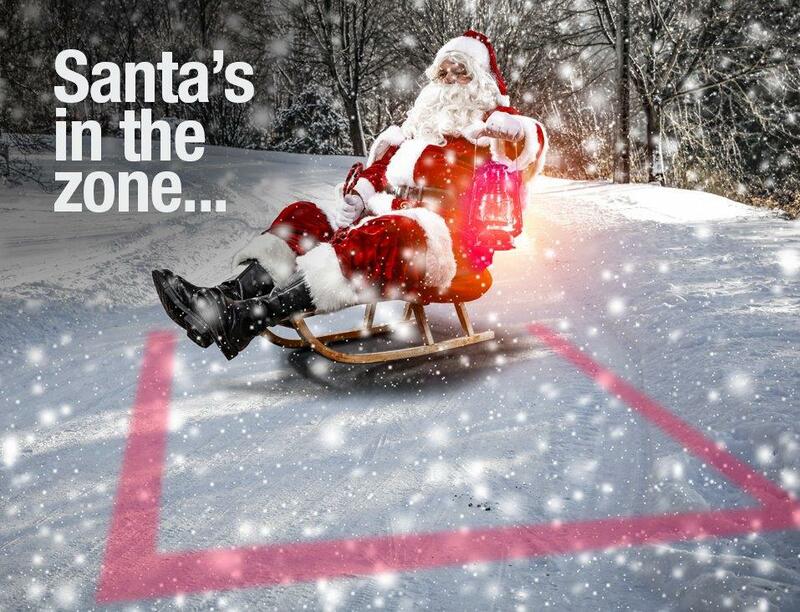 Fortunately, he is certainly the last, since Santa switched onto the Mitsubishi Safety Zone. When the workshop’s busy or noisy, it’s hard to tell – with your wee elfin ears – exactly where he’s operating… even if he’s just around the corner. The Mitsubishi Safety Zone is a safety alert system that uses the power of high-intensity LEDs to cast bright, bold lines – in red – onto the floor behind and to the side of the sleigh. Best of all, it’s already saved an elf or two. It gives Santa’s dedicated workforce that extra visual cue that can make a real difference when you’re working flat out. Better still, the Mitsubishi Safety Zone isn’t just for sleighs! It’s suitable for new lift trucks, as well as older models. To discover what it could do for your elves in the run up to the holiday season call us now on 01709 242505. Modern materials handling with superb local service.